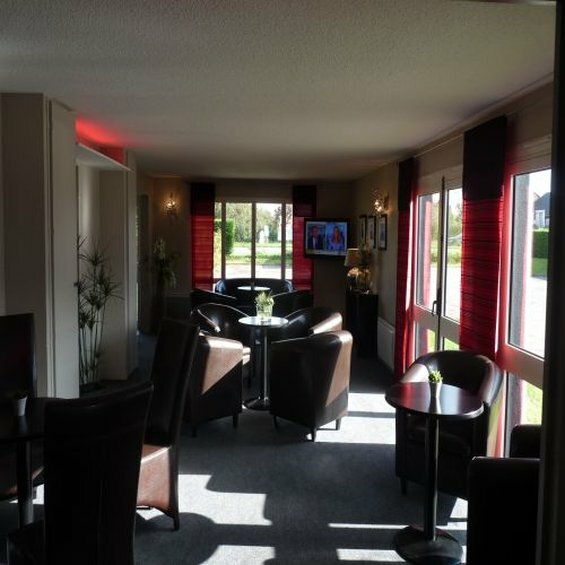 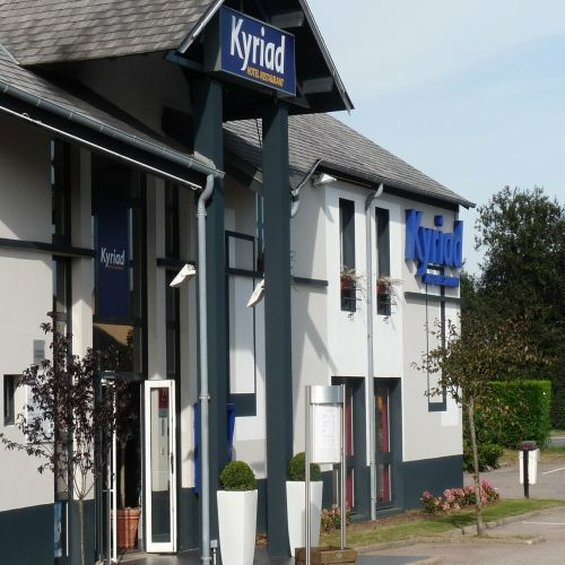 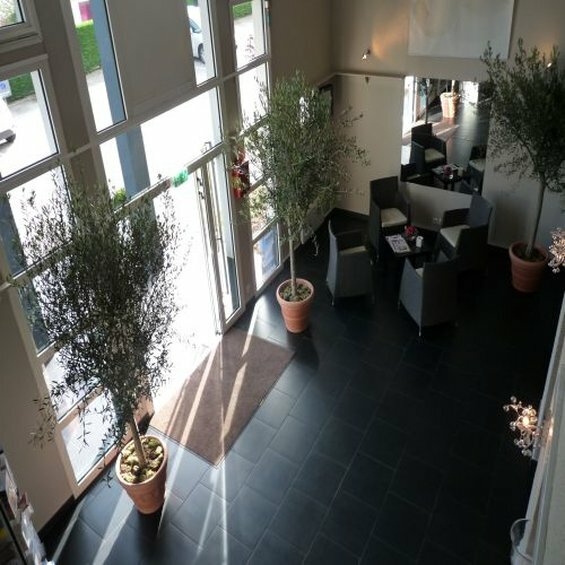 Hotel Kyriad Dieppe is located on the cliff tops of Dieppe ten minutes walk from the town center, beach and fishing port., in the region of Saint-Aubin-sur-Scie in France. 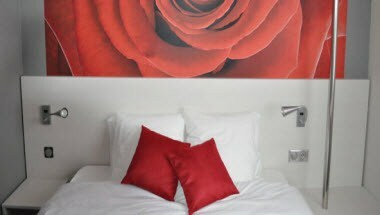 With a choice location on the east Normandy coast, in the Pays de Caux region, the guests can enjoy the beach and historic fishing port. 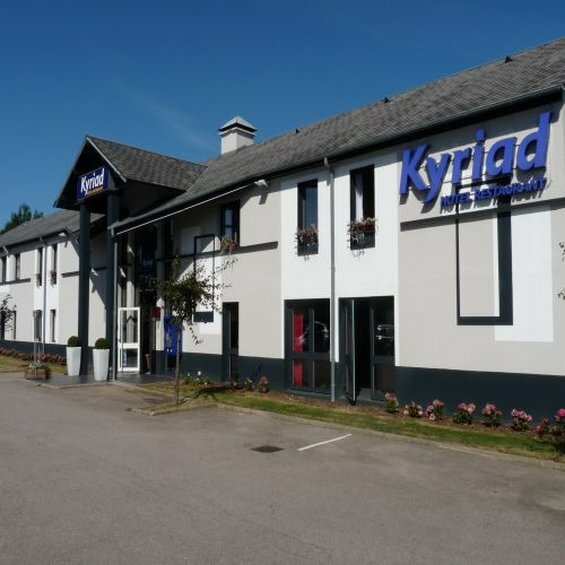 The Kyriad de Dieppe Nord hotel has 39 fully renovated rooms for the comfortable and enjoyable stay at Saint-Aubin-sur-Scie.